The Personal Choice programme highlights the importance of personalisation and how having choice and control over your own care and support can help people with dementia to live well. 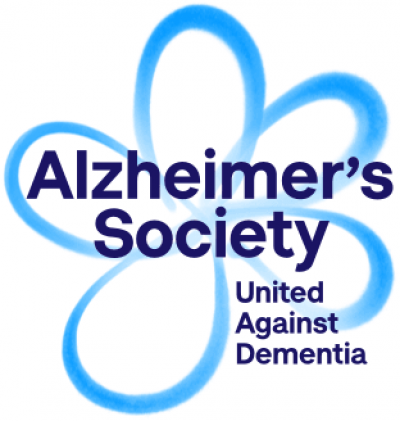 Alzheimer’s Society is recognised as a global innovator and leader in personalisation and dementia. We provide dementia support services to people with dementia and their carers offering information and guidance covering all aspects of living with dementia. We offer our Side by Side service across the county; this service allows people with dementia to help do the things they enjoy or try something with the support of a volunteer. We run Singing for the Brain groups in six locations across the county and dementia cafes in three. We also run carers information programmes and "Live well with dementia" programmes subject to demand.